 Rosehip seed oil is extracted from the native rose plants seeds that grow wild in southern Andes. This oil contains provitamin A (mostly beta-Carotene), tretinoin or all-trans retinoic acid (up to .357 ml/L), and the retinol converts to a vitamin A acid. 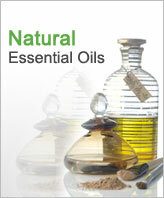 Moreover, the oil is rich in vital fatty acids, linolenic acid or omega-3, linoleic acid or omega-6. It is generally used in skin care products for curing a variety of skin conditions such as acne and eczema, dermatitis, for mature and sun burnt skin as well as fragile nails and wrinkles. This oil is also often used to heal scarring and reduce photo-aging. This oil is absolutely herbal and does not cause any harm to skin. This oil is used as cosmetic oil and is a very good source of Omega-6 fatty acids for the skin. It helps in rejuvenating the skin and provides a natural shine. It is a superb hydrator, and penetrates dry or spoiled skin immediately. 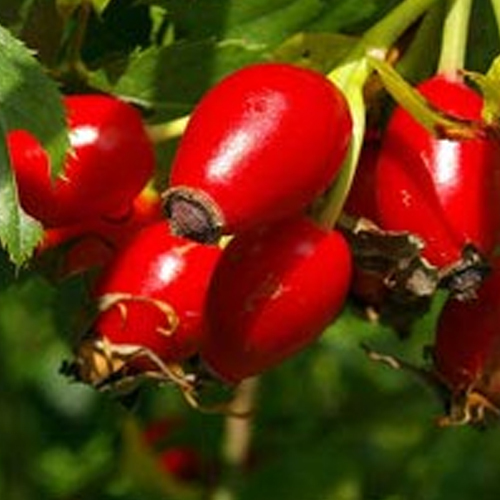 The Rosehip oil is comprised of essential fatty acids, linoleic, oleic and olenolin. This contains natural cretin acid (vitamin A derivative), which replenishes and helps reconstruct skin tissue. This oil soaks into the skin easily and does not leave a greasy residue. This oil is very effective in halting and even repealing the effects of sun radiation on the skin.